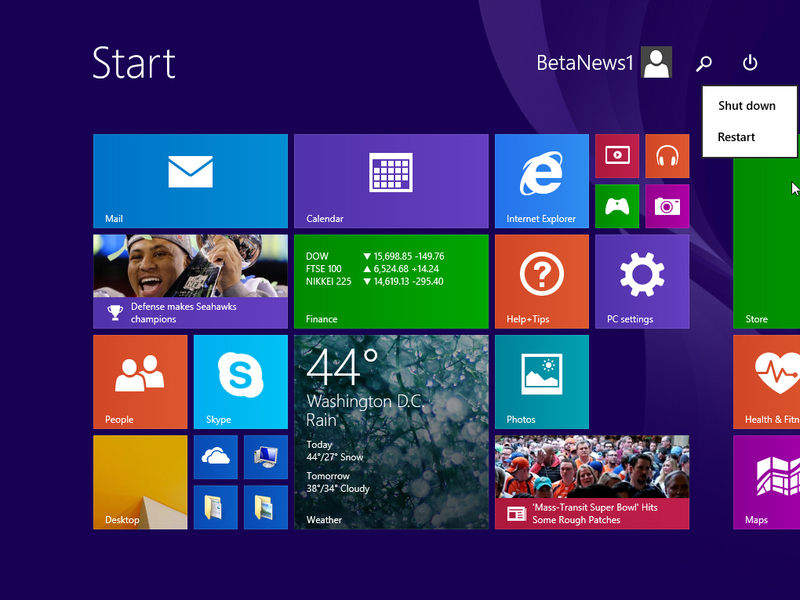 Microsoft is readying an update for its tiled operating system that is expected to be released next month. Thanks to various leaked builds we have a good idea of what to expect from it -- plenty of tweaks to make it more keyboard and mouse friendly mostly -- and we thought we knew what it would be called too -- Windows 8.1 Update 1. However, it turns out that might not be the case. 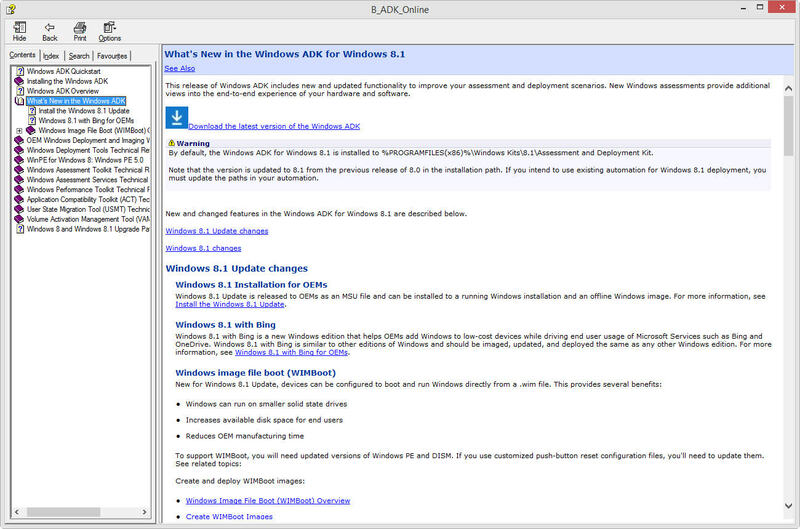 Help files for the Windows Assessment and Deployment Kit (ADK) for Windows 8.1 (leaked by WZor.Net) refer to the forthcoming pack as simply Windows 8.1 Update (so apparently not "Spring Update" or "Feature Pack" as some have suggested). They also reveal more about the mysterious "with Bing" edition of the OS. As for Windows 8.1 with Bing, the help files state that it is a new Windows edition that "helps OEMs add Windows to low-cost devices while driving end user usage of Microsoft Services such as Bing and OneDrive. Windows 8.1 with Bing is similar to other editions of Windows and should be imaged, updated, and deployed the same as any other Windows edition". There’s nothing to suggest it will be a free version of Windows 8.1, as some people have claimed. Elsewhere further details are revealed. Windows 8.1 with Bing is based on the feature set available in Windows 8.1 Core and includes all of the latest updates, including Windows 8.1 Update. Windows 8.1 with Bing is available for 32-bit and 64-bit platforms. OEMs will not be able to change the default search engine with the SearchScopes unattend setting, Registry key, or 3rd party installation tools. When a user starts Internet Explorer, Bing is automatically set to the default Search Engine and will override any OEM-configured search provider. The help files don't go into massive details beyond that, or shed any light on what's new in the Windows 8.1 Update, but we won't need to wait long now to install the finished update -- it's expected to be released as part of next month's Patch Tuesday, which falls on April 8th.